Anyone that knows me will probably be able to tell you that I’m a bit of a coffee snob, a fact that I’m actually quite proud of. This blog is all about how coffee is part of my daily routine and how I became a stereotypical, bearded, flannel wearing coffee snob. I’d like to point out that, although I know a reasonable amount about coffee I am by no means an expert and this isn’t going to be a ‘how to’ on making great coffee, think of it as a road-trip style coffee blog. I’ve been drinking coffee for quite a long time now (straight black) probably all thanks to growing up with a coffee loving mother. A few years ago during my first year at university I started working with coffee for the first time during my day shifts in the Student Union bar, a job I absolutely loved. Working with coffee was something I did regularly for the next 5 years however, it wasn’t until I landed a job at an independent coffee shop that I really learnt what went into making the perfect cup of coffee. 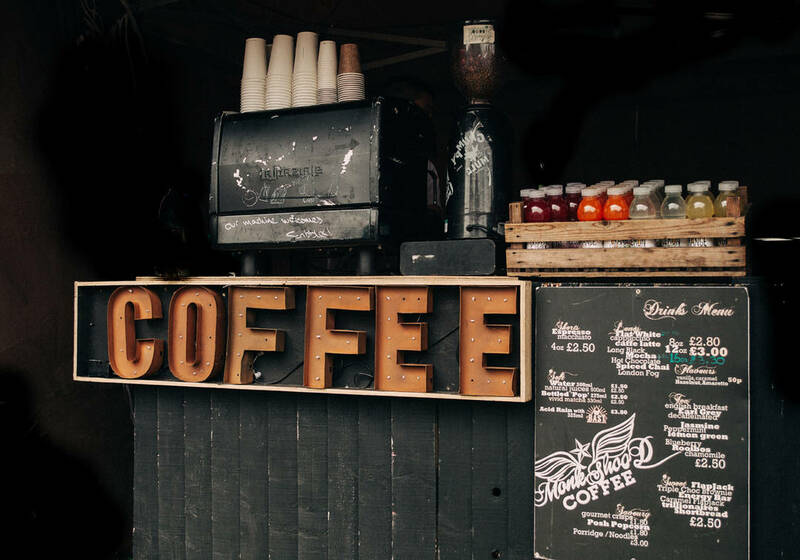 The coffee shop was run by a husband and wife team who are some of the most passionate people I have ever met, they love what they do and they want their clients to love what they do. In fact, that’s something I’ve noticed about good coffee shop owners/staff, they’re passionate people who are always striving for their version of perfection. I only spent a year working here but in the first few weeks I learnt more about coffee than I thought it was possible to know. The key things that stuck with me is that it’s not all about the beans. It is totally possible to ruin a potentially fantastic brew by; grinding it too finely or too coarse, burning it with water that’s too hot or perhaps brewing it too long. These days I proudly work in the film industry here at Mindset and no matter where I am, be that in the edit suite or out on location anywhere in the world, I have to start my day with a perfect cup of coffee. I’ll generally have one of two coffee making devices with me wherever I am, a V60 drip filter or my AeroPress. The Hario 1-Piece Plastic Coffee Dripper is basically a cup that sits on your mug/cup and the coffee drips through the filter paper out into your mug. The AeroPress Coffee Maker is a little bit more of a faff to do but is the one I currently use most. As with the V60 above it sits on your cup but this uses air pressure to force the water through the coffee grounds and filter into your cup. My AeroPress has travelled with me through more than 10 countries and most of the U.K. brewing a few hundred perfect cups of coffee along the way. It’s been used in the office, on a beach, at the side of the road and up a mountain. 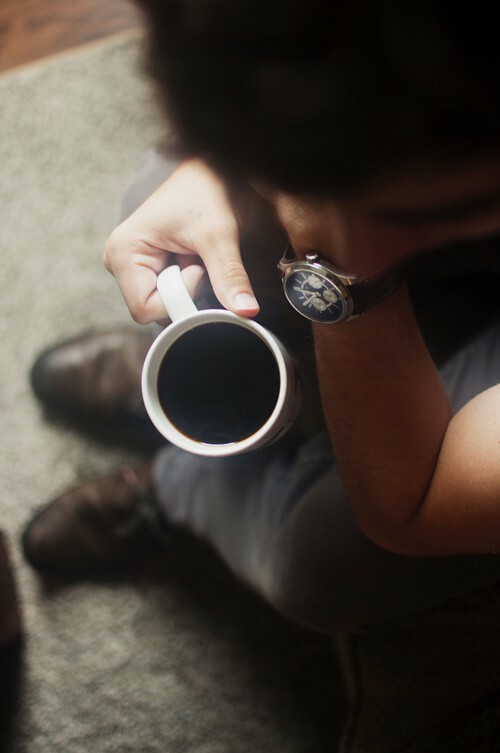 Each and every time the cup coffee has either; warmed, woken or livened me up. Sometimes all three things at once! No coffee maker can make a great cup of coffee without high quality beans/grounds and whilst I always try and get a bag of coffee from wherever I am whilst travelling, my ‘daily driver’ and go to coffee comes from Pact Coffee and their excellent mail-order service. 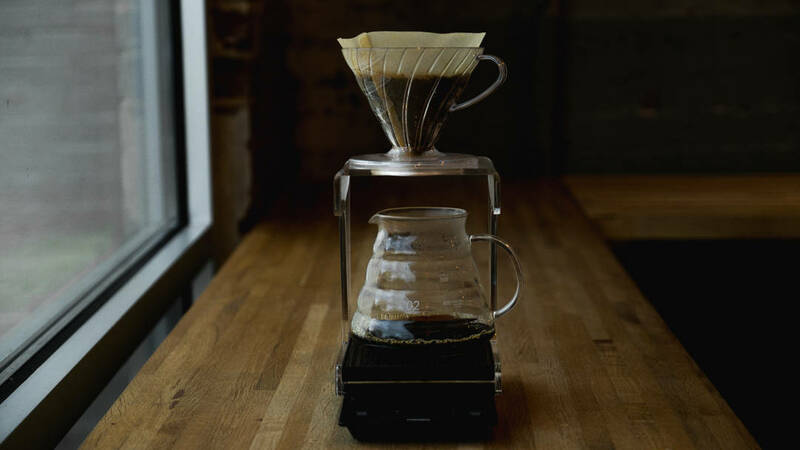 It’s quite genius, the coffee comes perfectly ground to suit your chosen brewing method, making it all nice and simple for you!